Where are the preserved areas? The state of Mato Grosso conserves, as of 2016, 57.4% of its natural area. 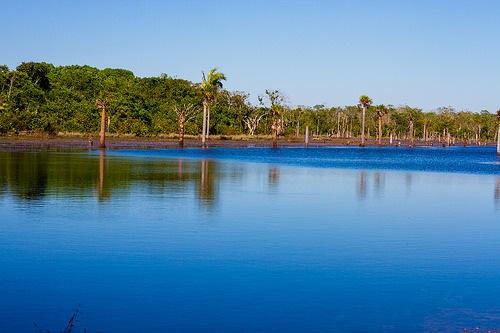 This includes areas in the Amazon forest, savannas in Cerrado and wetlands in Pantanal. As the plot above shows, 61% of the natural forest of Mato Grosso is still preserved and the state is set to reduce deforestation to less than 570 km2 per year by 2030. 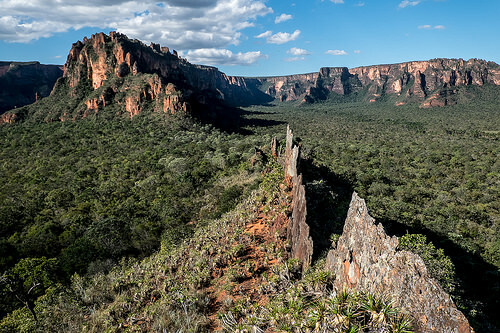 53% of the tropical savannas of Mato Grosso in the Cerrado biome are still preserved. In these areas, the PCI plan is set to reach a land disturbance level below 150 km2 per year by 2030. 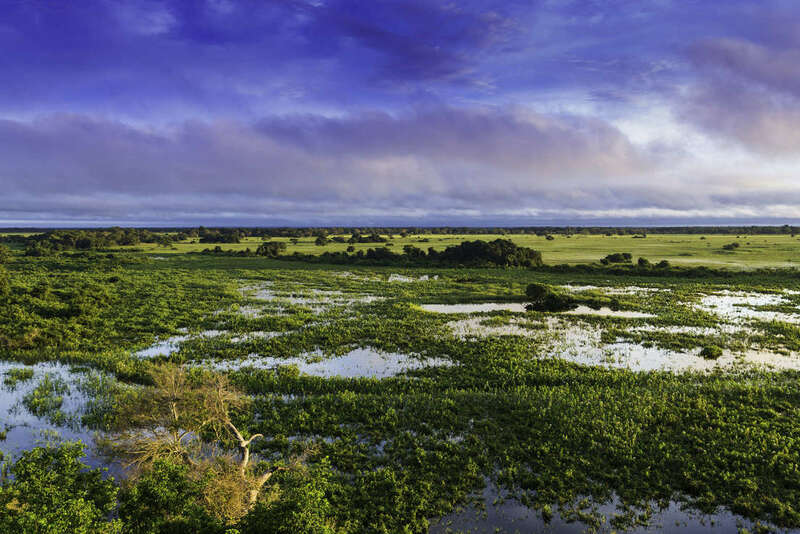 76% of the southern Pantanal wetlands, although the smallest biome in extension in Mato Grosso, is still preserved in its natural form. The figures above show the advance of degraded areas in the biomes of Mato Grosso over the last 15 years. In all cases, the loss of natural areas was more pronounced in the early 2000s. In Cerrado and Pantanal the loss of area has been minimal over the last 5 years. Interact with the dynamic map to see the spatial distribution of natural and disturbed areas over the satellite image. Using as a baseline the average deforestation of the Amazon measured for the period 2001-2010 by PRODES, the PCI sets to reduce deforestation by 90% in 2030. This should reduce deforestation from 5,714 km2 to 571 km2 per year in 2030. The state of Mato Grosso lost large forest extensions in the late 90s and early 00s. Yearly rates of deforestation higher than 7,000 km2 were observed by the PRODES system from 2001 to 2005. 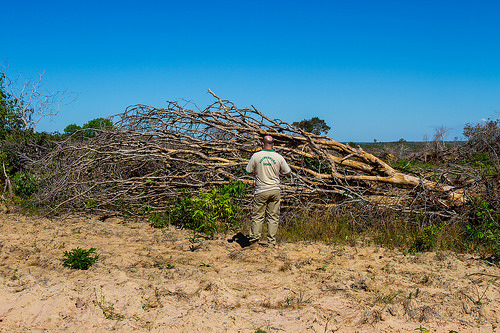 According to the PCI plan, Mato Grosso is set to reduce deforestation from the 2001-2010 average rate of 5,714 to a maximum of 571 km2 per year in 2030. Mato Grosso has sharply reduced its deforestation rate after 2009, although this reduction is not yet stable. In 2016, the observed deforestation was already 74% less than the baseline 2001-2010. From this point, deforestation should decrease by 55 km2 by year to reach the projected goal. Some municipalities are performing better than others. The stacked plot on the left indicates the contribution of major municipalities to the total deforestation 2011-2015. 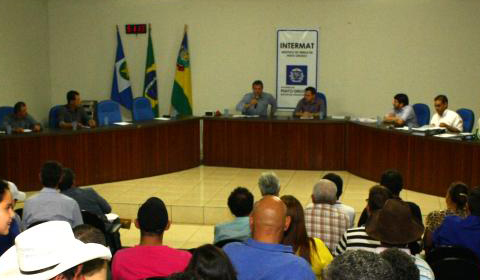 The municipalities of Colniza, Feliz Natal and Itauba were responsible for 1/4 of the deforestation in 2015. The map on the right presents normalized deforestation rates. It shows how many hectares of forest were lost for each 1,000 hectares of forest in each municipio in 2015. The municipalities of Itauba, San Alfonso, Serra Nova Dourada, Porto Esperidao and Colider lost more than 18 hectares for every 1000 hectares of forest in 2015. The degradation in the Cerrado of Mato Grosso has sharply dropped after 2006. The PCI plan takes as a reference the average land disturbance 2001-2010. In 2016 the degradation of Cerrado was 996 km2. 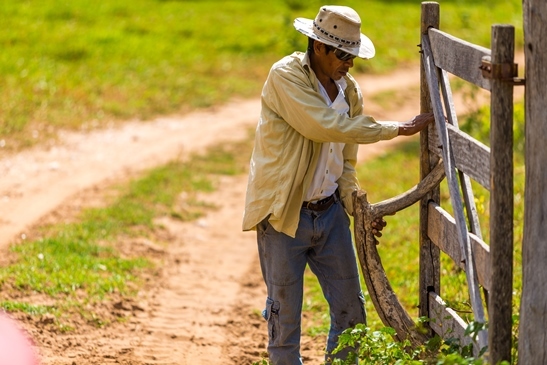 To reach the 2030 goal, the land disturbance in Cerrado should drop 6 times its current levels. The plot illustrates the yearly land disturbance in Cerrado for the period 2009-2013 with emphasis on the worst performer municipalities (data source for calculations SEMA, 2014). 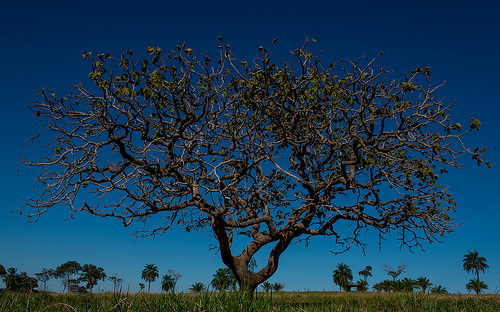 In recent years municipalities like Paranatinga, Cocalinho, Sao Felix do Araguaia and Santa Rita do Trivelato have concentrated land degradation in Cerrado. 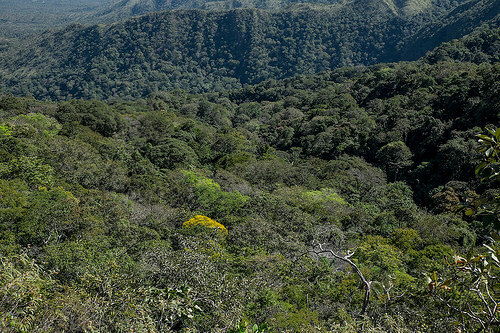 According to the Brazilian Forest Code, landholders in the Amazon biome are required to conserve 80% of the forest cover of their land as Legal Reserve. The PCI establishes the goal of restoring the legal reserves, and also, reduce the illegal deforestation by 2020. 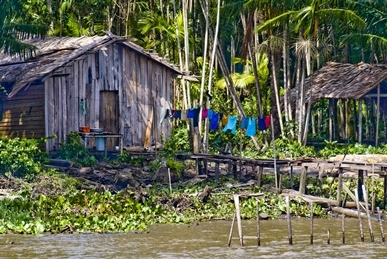 Illegal deforestation is understood as deforestation that reduces the 80% of Legal Reserve required for the property. These 3 plots report the illegal deforestation (km2) observed in Mato Grosso state wide, by regions and by municipality for the period 2001-2015. The analysis was implemented using yearly PRODES deforestation data and CAR polygons as of December 2016. The region plot reveals that high intensity values of deforestation are consistenlty concentrated in regions 1, 2 and 3 in the north, with an important peak of deforestation in region 4 in 2004. Deforestation is still dominant in those regions although, comparatively, region 3 has decreased its deforestation share in recent years. The last plot reports the illegal deforestion (km2) in a similar fashion to the regional plot. This plots permits to observe how municipios are performing over time. For example, Colniza and Marcelandia still show intense deforestation values among the rest of municipios in 2015. Created by law in 2012, the Rural Environmental Registry (CAR) is a public electronic register of National scope, mandatory for all rural properties. It aims to integrate the environmental information of the properties and rural properties related to the Areas of Permanent Preservation (APP), restricted use, legal reserve, remnants of forests and other forms of native vegetation as well as consolidated areas. The CAR database should facilitate control, monitoring, economic development and prevent deforestation. Why is the CAR important? What are the benefits for landowners? *Indicators extracted from the CAR report updated on 31 January of 2017. The Ministry of Environment reports an area of 68.64 million hectares registered in the CAR as of January 31 of 2017. This represents a 94% of the total potential area to be incorporated in the CAR. The plots above represent the number of properties registered in the CAR in each biome in the Mato Grosso state according to the shapefiles provided by CAR in December of 2016. 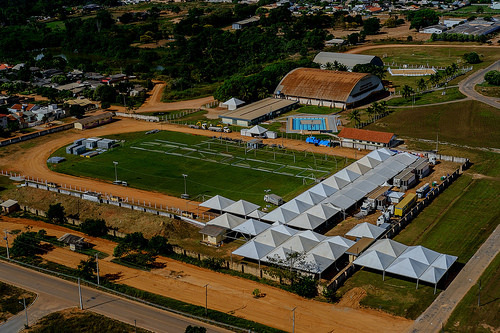 A total of 112,167 properties have been registerd in the CAR, 61.2% are located in the Amazon region, 34.7% in Cerrado and 4.1% in Pantanal. Regarding the size of properties, parcels of less than 100 hectares dominate in the 3 biomes, followed by the properties smaller than 500 hectares. An important number of properties above 1,000 hectares are registered in the state. Taking as reference the spatial database provided by CAR, the plots above represent the distribution of the properties registered in the CAR according to their quantity and area sum for each of the 141 municipalities in the state. 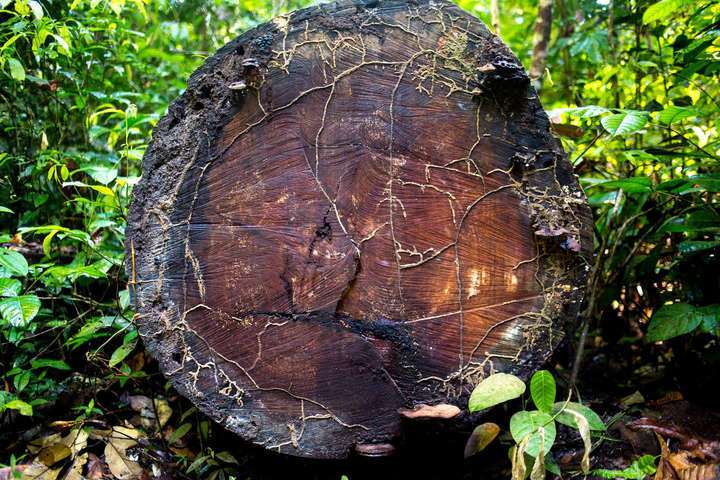 The Forest Code of Brazil is a legal instrument that defines how the land should be used to protect the forest. The code defines the area of native vegetation that each rural property should preserve. Two categories are allocated, Legal Reserve (Reserva Legal) and Permanent protection areas (Área de Preservação Permanente APP). What are Areas of Permanent Protection -APP? Areas of permanent protection are areas with an ecological and environmental function. APP are areas that should be preserved around water streams, water reservoirs, lakes, hilltops, mountain slopes, high altitudes, veredas and mangroves. The size (distance in meters) of the APP is defined in the Forest Code for each category of ecological areas. For example, a river 10 meters wide should keep an area of 30 meter of native vegetation on both sides. 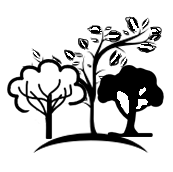 The categories and sizes of APP can be found at Brazilian Forest Service website. What is the Legal Reserve? Is the mandatory area of natural vegetation which each property should allocate in order to ensure the sustainable use of natural resources, ecological processes and protection of biodiversity. In the Amazonia legal the Legal Reserve should be 80% of the property, whereas in Cerrado the Legal Reserve should be 35% of the property. What is the Programe of Environmental Regulation -PRA? The PRA will be the instrument that will allow those landowners not meeting the requirements of legal reserve and APP come into compliance with the Forest Code by setting specific time and actions to restore native vegetation. If a property exceds the required Legal Reserve and APP it is considered as having an environmental surplus while a property falling short of having the required Legal Reserve and APP is considered has having an environmental deficit . The following indicators of surplus and deficit are constructed using CAR data (December, 2016) and the most recent landcover data provided by PRODES and SEMA in Mato Grosso. 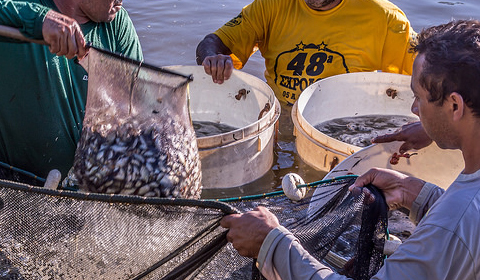 The total surplus are in Mato Grosso is 76,540 km2 as of 2015. The total deficit area in Mato Grosso is 118,127 km2 as of 2015. The map and the plot show the share of compliant properties with the legal reserve quota by municipality. 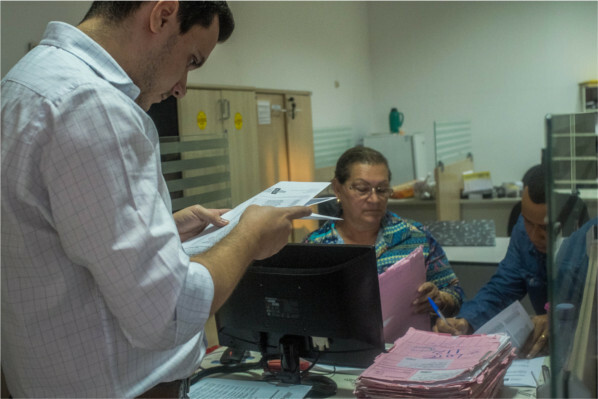 The municipalities in the Pantanal and Cerrado show better compliance partly due to the more flexible requirement of legal reserve (35%). 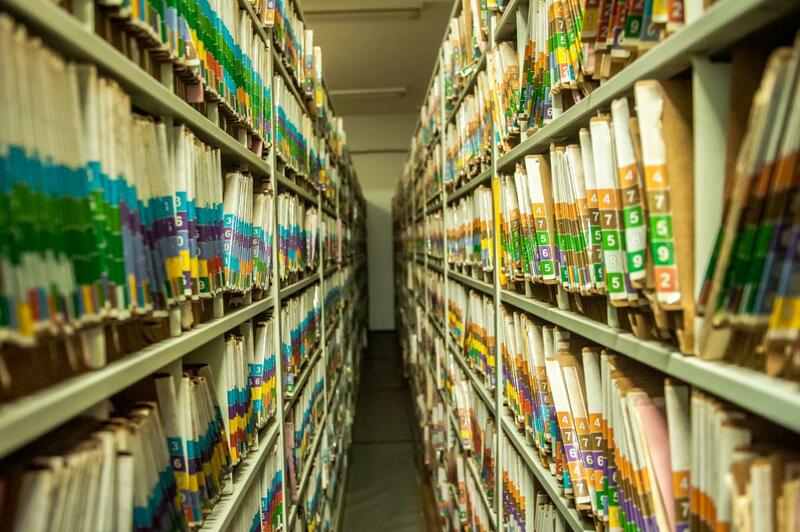 Meanwhile, with a more stringent legal reserve requirement, fewer properties are meeting the legal reserve requirement in the Amazon biome of the state. Oportunity cost of the foregone rents from soya bean, beef production and timber extraction that could not be acquired if the Legal Reserve is implemented. Oportunity cost of TDR, which are the cost related with the foregone rents in properties with surplus (excess of Legal Reserve) which could compensate the Legal Reserve in deficit properties. The estimated number of properties that need to restore their Legal Reserve in the Amazon of Mato Grosso as of 2015 is 62,439, with a total deficit area of 104,000 km2. The total cost of restoring this area would be 42.67 billion USD, where the largest share of the cost (64%) is due to the oportunity cost of commercial activities in those areas (soy, cattle ranching and timber extraction). In the alternative scenario, including TDR, the total cost of Legal Reserve restoration is 36.59 billion USD, where TDR helps to offset the oportunity cost in the most profitable areas devoided of Legal Reserve. 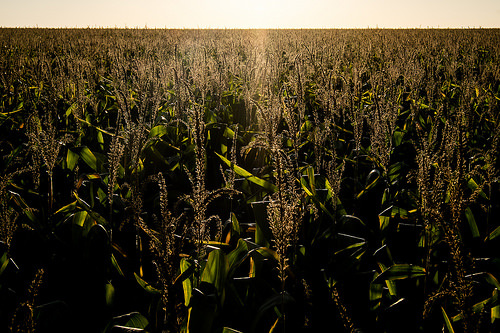 Mato Grosso is the largest producer of soy and maize in Brazil. The Produce Protect and Include plan has poised the state to achieve a yearly production of 92 million tons by 2030, almost doubling current production (50.1 Mtons in 2015). This is a challenging and ambitious goal, considering that the state also needs to preserve the remaining natural Amazon and Cerrado areas (61% and 53%, respectively). The plot below illustrates the total production of grains in the state up to 2015 and the projected target towards 2030. 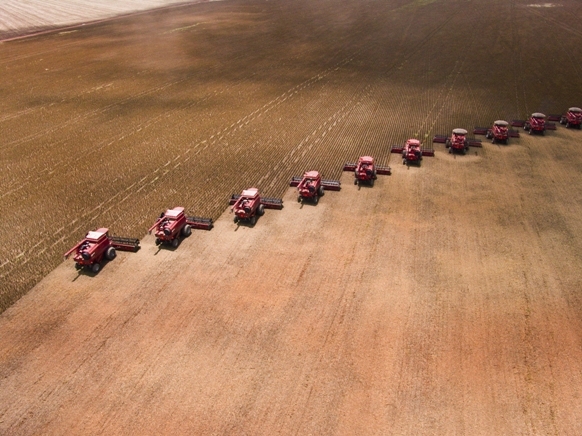 Mato Grosso currently produces 27.8 MTons of soy and 21.3 MTons of maize, in an estimated area of 12 million hectares. The map below presents the municipal agricultural production (tons) recorded in 2015 for corn, soy and the total productions of grains (including soy, corn and rice). 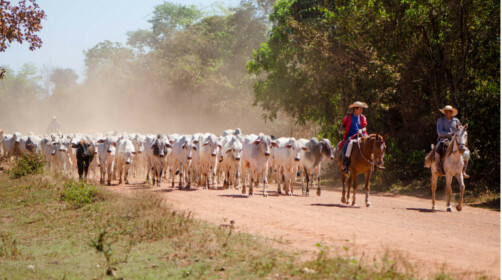 The Mato Grosso government seeks to increase livestock productivity to 95 kg/ha/year by 2030. Livestock productivity is calculated as the ratio between the total weight of the slaughtered cattle and the grassland areas in a given year. 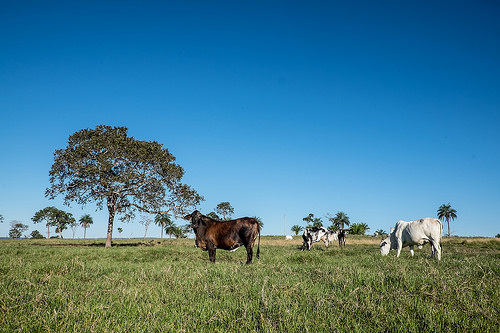 To support a sustainable growth of livestock productivity Mato Grosso will have to use more efficiently its 23.79 million hectares of pastures. The plots and maps below present the estimated cattle population and the cattle heads per hectare in the state and its municipalities. Source: IMEA. 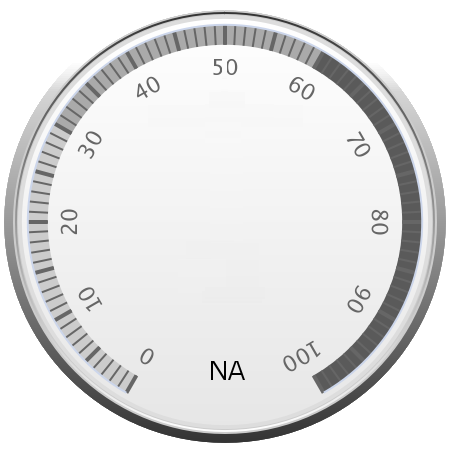 Indicator not yet verified. 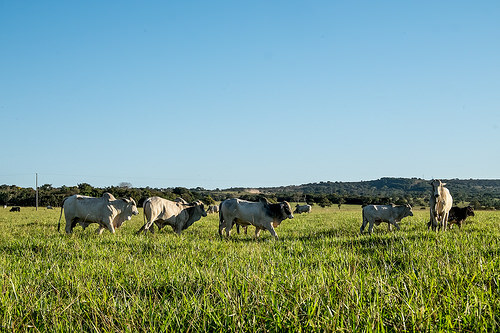 The Mato Grosso government seeks to convert degraded pasturelands into grain crops, seeking to replace 12.5 million grassland hectares by 2030. The figure below illustrates the expansion of grain crops (cotton and soybean) over the last years. The variation in the harvested area from 2015 to 2016 was 0.34 million hectares and most of those new areas were established in pasturelands. The PCI Committee is evaluating the actual rate of this transition using remote sensing observations and field data.The plot below illustrates the harvested area of cotton and soy for the period 2000 to 2016. Increase in grain harvested area of cotton and soy. Units in million hectares. 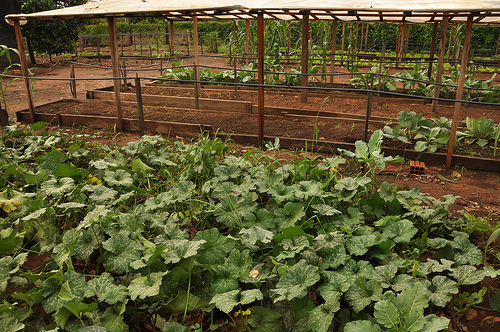 New agricultural areas should be localized on degraded pastures areas. Mato Grosso is the largest producer of soy, maize and cotton in Brazil. The Produce Protect and Include plan has poised the state to achieve a yearly production of 92 million tons by 2030, almost doubling current production (49 Mtons in 2016). This is a challenging and ambitious goal, considering that the state also needs to preserve the remaining natural Amazon and Cerrado areas. 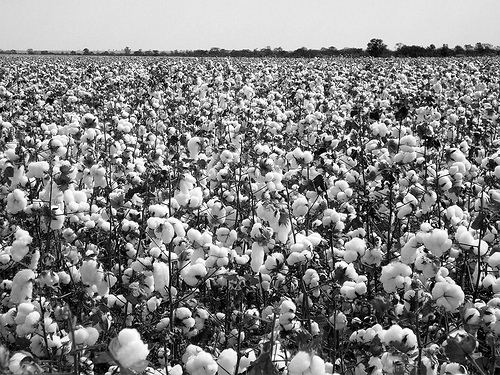 Production (million tons) of cotton, maize and soybean. The black dot represents the PCI goal for 2030. A major PCI challenge is increasing agricultural production while conserving Cerrado and Amazon ecosystems (60% of the state). 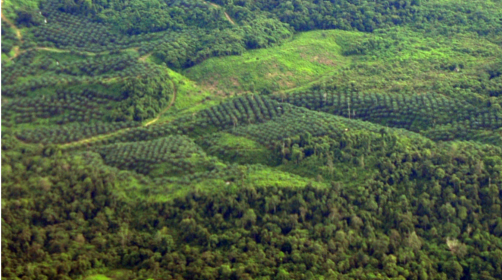 Many companies demand “zero deforestation” and “zero illegality” measured at the level of individual farms as they seek to distance themselves from reputational risks. In 2006, most of the buyers of Amazon soybeans joined a “Soy Moratorium”. Through the moratorium, farmers who grew soy on land cleared after July 2006 were no longer able to sell to participating buyers. These diagrams illustrate land cover transitions in the Amazon using the TerraClass data produced for the years 2004, 2008, 2010 and 2014. 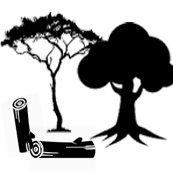 The branches of the diagram illustrate conversion from one land cover to the corresponding landcover on the right. 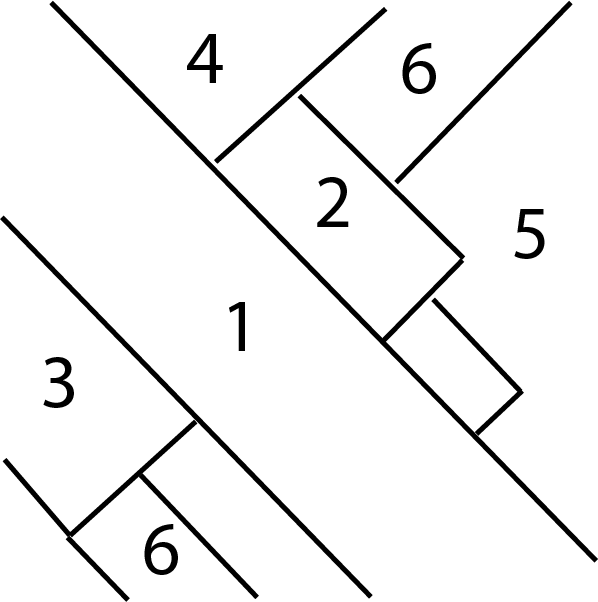 The width of the branch represents the magnitude of the conversion. Hover the mouse over the branches to see the actual values. The first diagram illustrates transitions 2004-2014. The largest share of grasslands have been transferred firstly to Agriculture (14,322 km2) and secondly to secondary vegetation (8,812 km2). Of major concern is the 15,217 km2 that were converted from forest into grasslands over the decade. A smaller fraction (3,175 km2) were converted from forest into agriculture. The second diagram illustrates landcover transitions occurring every 4 years over the decade 2004-2014. This four-step diagram offers a complementary view to the two-steps diagram. It is evident that most of the forest loss over the decade took place between 2004 and 2008 (9,302 km2) while the magnitude of forest lost decreased sharply afterward. A more dynamic transition is taking place recently between grasslands and agriculture and grassland and secondary vegetation. 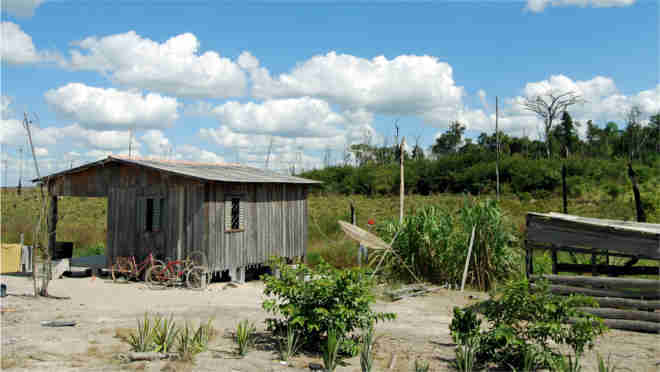 31,000 km2 are used for agriculture in the Amazon region of Mato Grosso. When was the original forest lost? 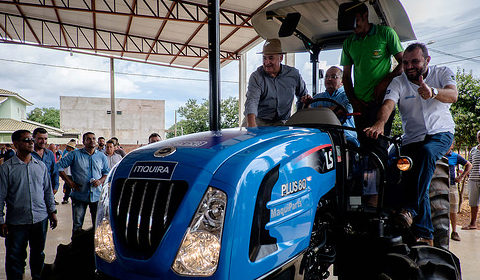 Mato Grosso has a total of 31,000 km2 dedicated to agriculture in its Amazon region. 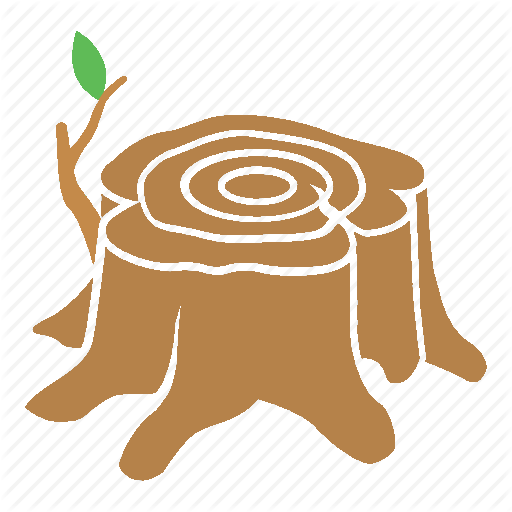 The diagram illustrates when this deforestation occured according to the PRODES deforestation data. 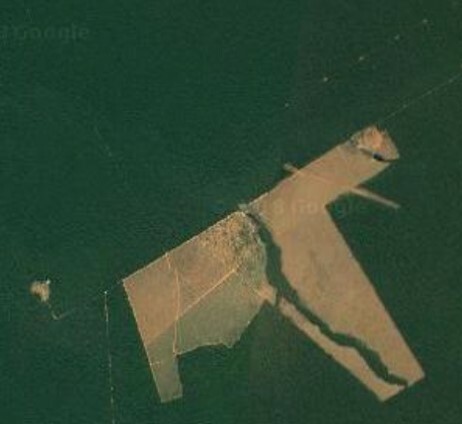 The size of the blocks indicate the contribution of original forest to the cleared areas. More than half of the current agricultural area was lost before 1997. Conversion from forest to agriculture has been decreasing steadly after 2005. In 2015 only 7 km2 of forest were destined to agriculture. 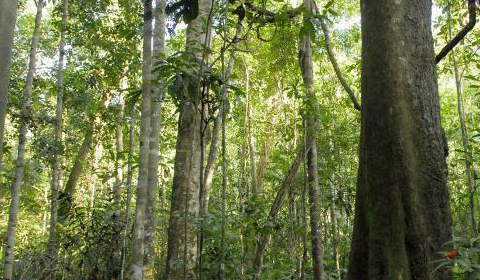 The Mato Grosso government seeks to expand the area of sustainable forest management up to 6 Millions hectares in 2030. The Mato Grosso government seeks to extend the area of planted forest in already cleared land in 800,000 hectares by 2030. 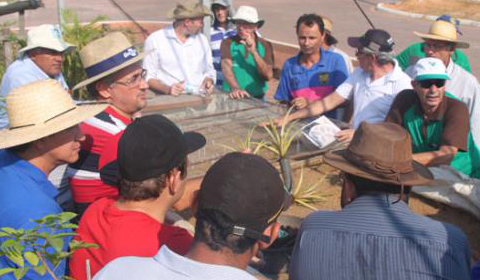 The most recent estimate of the area planted in Mato Grosso is 277,000 hectares in 2016. 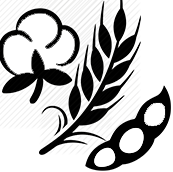 67.63% of this area has been planted with eucalyptus and the rest with teak. The Mato Grosso government seeks to increase wood production in planted forest to reach 11,75 Millions m3 by 2030. With this target, the production of planted forests should be increased by 140% to meet the goals set by the state government. O governo do Mato Grosso busca ampliar o atendimento de Assistência Técnica e Extensão Rural (ATER) da agricultura familiar para 100% das famílias até 2030. 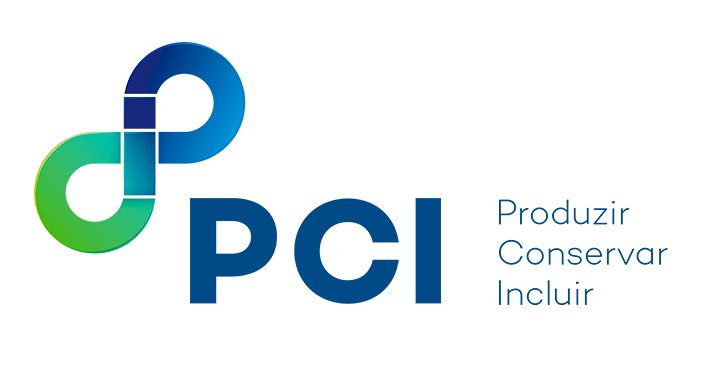 The PCI Strategy is based on a wide set of targets that aim to conciliate a sustainable low carbon economy with environmental conservation and social productive inclusion, contributing to climate change mitigation and adaptation. The PCI is the world's largest example of a 'jurisdictional' approach to sustainable development. Its potential positive impacts are globally significant. For example, it would avoid carbon dioxide emissions of approximately four billion tons by 2030, which is larger than the US Clean Power Plan. The PCI monitor website informs on the progress of the state towards the PCI goals and the implementation of a state wide sustainable strategy. 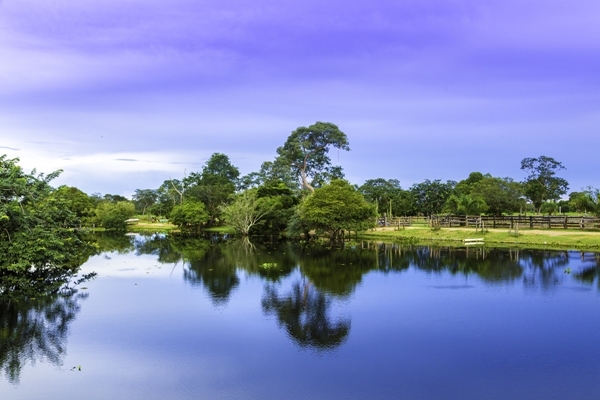 Mato Grosso has reduced deforestation more than any other state in the Brazilian Amazon, avoiding emissions of more than two billion tons of CO2. This progress is especially significant since it was accomplished while soy and beef production continued to grow. This monitoring platform will tell you more. 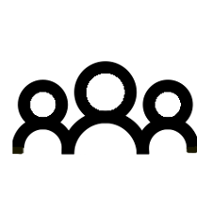 The PCI process is a multi-stakeholder process. 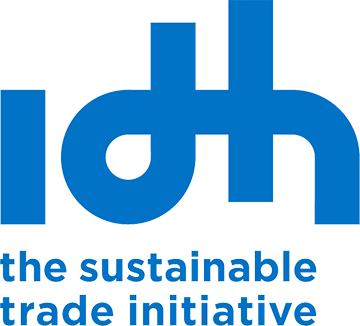 It includes organizations from the public, private and civil society sector. The PCI State Committee includes about 43 organizations of those sectors as indicated in the "Partners" section. Access the spatial dynamic map of Mato Grosso to facilitate the monitoring of jurisdictions that are on their path to agricultural rural development. This map allows you to evaluate indicators on forest, agricultural production, and social indicators between Mato Grosso and other Amazon states and between Mato Grosso's municipalities over the last years. Use the available layers or define specific search criteria to identify places performing according to your definition. 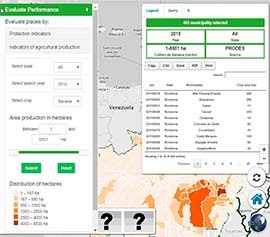 Click on a district or municipality to see the production and forestry indicators on the right panel. 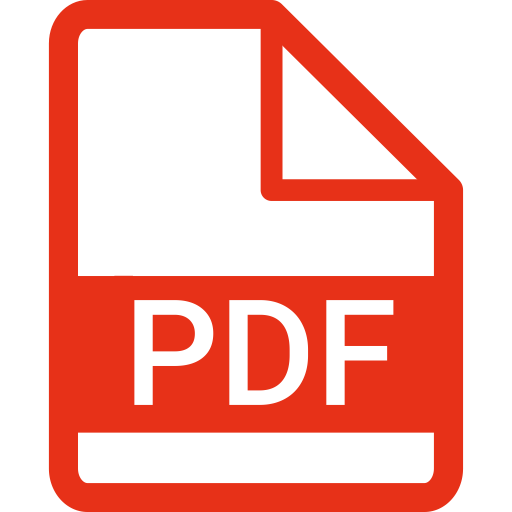 The purpose of this document is to serve as a basis for monitoring of the PCI with a focus on its goals divided into three components: Producing, Conserving and Including. Technical Note that presents the methodology used to measure the indicators of the 21 goals of the Strategy Produce, Conserve and Include. Document presenting the results of the indicators of the 21 ICP targets for the year 2016.